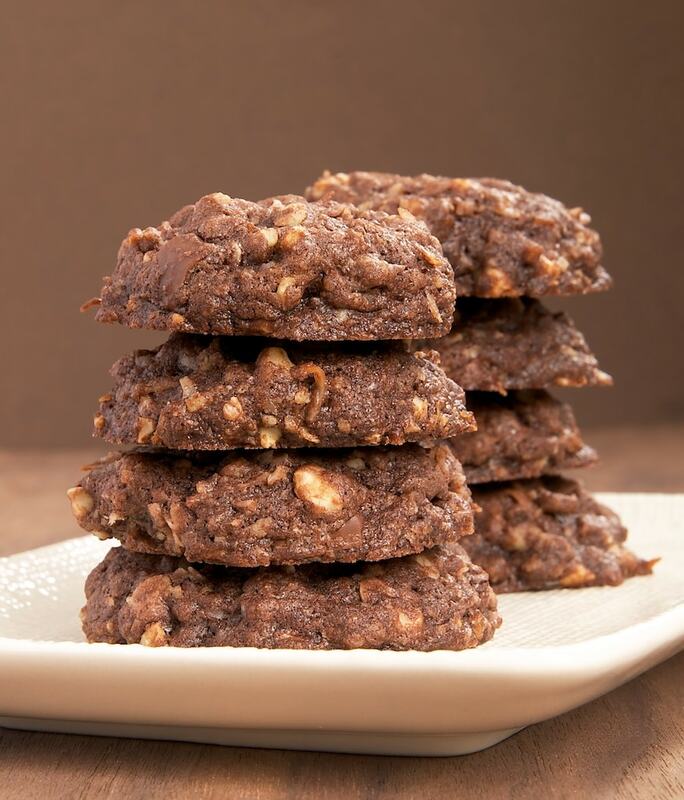 Sometimes you just have a hankering for a big cookie packed with all kinds of good stuff. 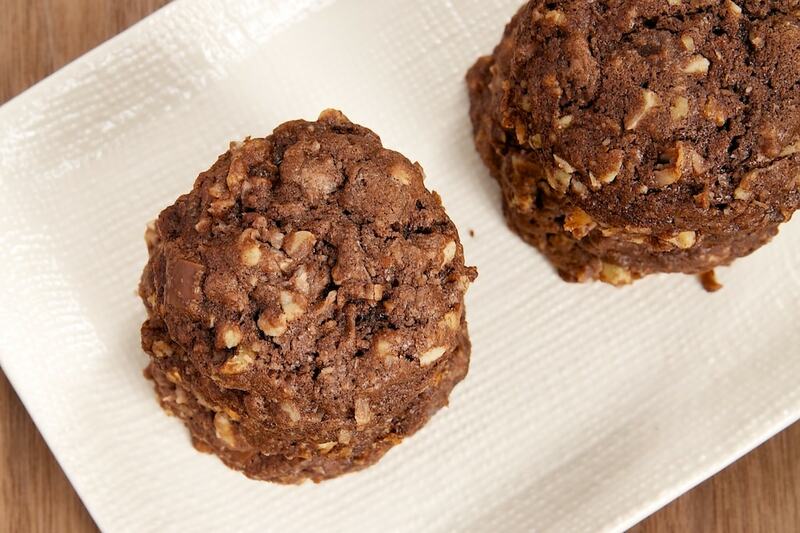 Those kinds of cravings generally lead to cookies like these. 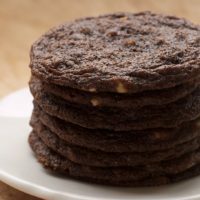 These beauties are, first of all, a big chocolate cookie made with dark chocolate cocoa powder. Then, they’re thoroughly plied with plenty of coconut, two kinds of chocolate chips, and nuts. I made these cookies a bit larger than I usually do for big, thick cookies. It seemed they were just begging to be made into big, sturdy cookies. If you have a cookie or ice cream scoop, it will help tremendously. I used a 2-tablespoon cookie scoop to make quick, consistent work of scooping the cookie dough. 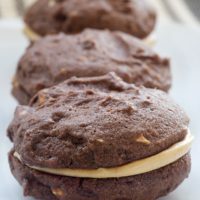 Perhaps my favorite thing about these cookies is that there is so much good stuff in them that you’re guaranteed a delicious flavor combination in every bite. You may think it’s add-in overload when you’re mixing the dough, but you’ll be so glad you put so much extra goodness into these wonderfully delicious cookies. 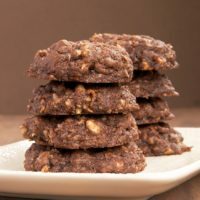 Triple Chocolate Coconut Cookies are big, thick cookies packed with lots of coconut, three kinds of chocolate, and nuts. Delicious! Preheat oven to 350°. Line baking pans with silicone liners or parchment paper. Stir in coconut, chocolates, and nuts. Using 2 tablespoonfuls at a time, drop dough about 2 inches apart onto prepared pans. Flatten each slightly. Bake 12 to 14 minutes, or until cookies are set. Cool on pans on wire racks for 5 minutes. Then transfer cookies to wire racks to cool completely. Sound delicious:). Lots of some favorite ingredients! This recipe looks scrumptious. However, hubby will not eat coconut. If I omit it, will I need to add something else for moisture? Thanks! Hi, Sheri. My husband won’t eat coconut either. I think you’d be fine substituting more nuts or chocolate chips. 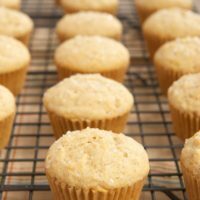 You can add another tablespoon or two of brown sugar for some moisture. oooooh i love big, thick, sturdy cookies packed with good stuff!!!! these def. fit the bill-LOVE EM! These look delightful! Would love to know if they are the chewy type or the crunchy type of cookies? Hi, Samantha. They are in the chewy category. All those nuts add a nice crunch, too! These cookies look so scrumptious!! Almost all of Martha’s cookie recipes have never ever failed me. And you know I love thick/big cookies! These look amazing, Jennifer! All the great ingredients!! 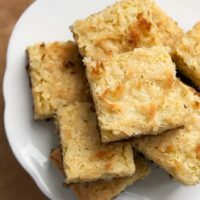 I adore coconut in anything but I know a few coconut haters… Can’t wait to make a batch or two to share!! Thanks! Ooo perfect to make for my best friend’s birthday! He loves chocolate, coconut, and cookies! Thanks for sharing! I love all these mix-ins! 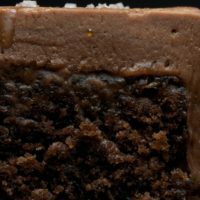 And triple chocolate is just so much better than double chocolate. Made these cookies yesterday. Probably the best cookies I have ever made or eaten. 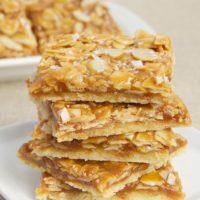 These cookies were excellent, nice and chewy with good coconut flavor and crunch from the nuts. I never had hazelnuts so used all pecans. I needed a bit more flour than the recipe called for.